Every now and then I feel the need to recharge my batteries. 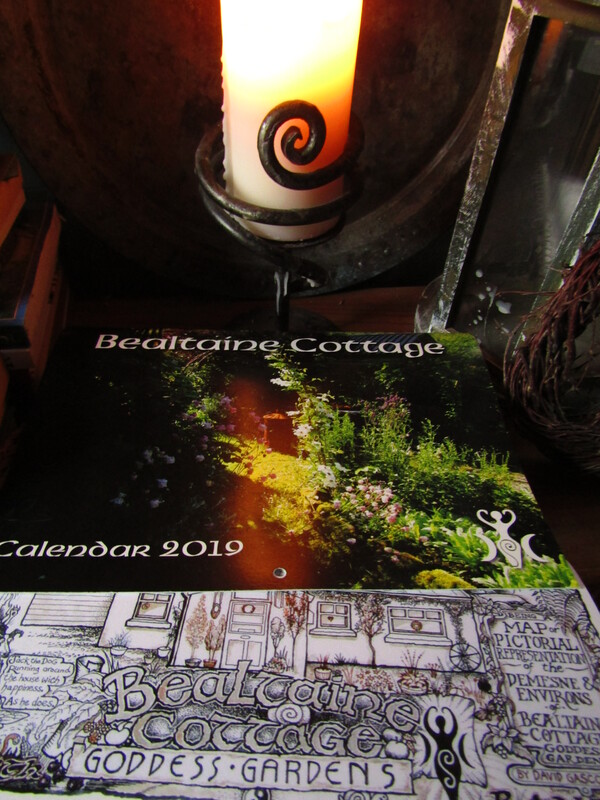 I have, once again, over-stretched myself across social media platforms, as well as working every day in the gardens and continuing to refresh and update the interior of Bealtaine Cottage…and all my own work, unaided. My main work should be focused on writing, as this is my income, but, more often than not, I allow my energies to flow in too many directions. So, for the next month, I am away from social media, concentrating my efforts on this website and YouTube channel instead. All the little finishing tasks that are outstanding in the cottage will, hopefully, get finished! I managed to finally hand-sew the curtain for underneath the worktop in the kitchen and hang it. This week has been spent working in the Lughnasadh Garden and tidying up around the upper woodland. I even managed a trip into town and to the market…not often enough I think, for I do need to get out more as I am becoming too much of a recluse! Of course it is hard to leave Bealtaine Cottage at present as the colours of Autumn are simply divine! Often times I feel there is a constant pull from FaceBook and Twitter, but then this is the clever way both are set up…to keep drawing one back! 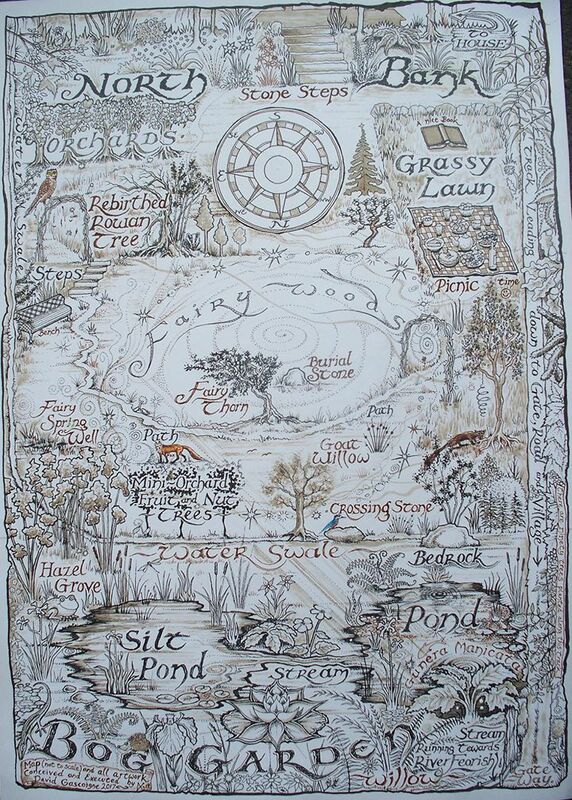 This website is my first love and will remain so, above all other aspects of the internet, for it is where so many discovered Bealtaine Cottage and fell in love with this land as I have done. It is where I found community and support. 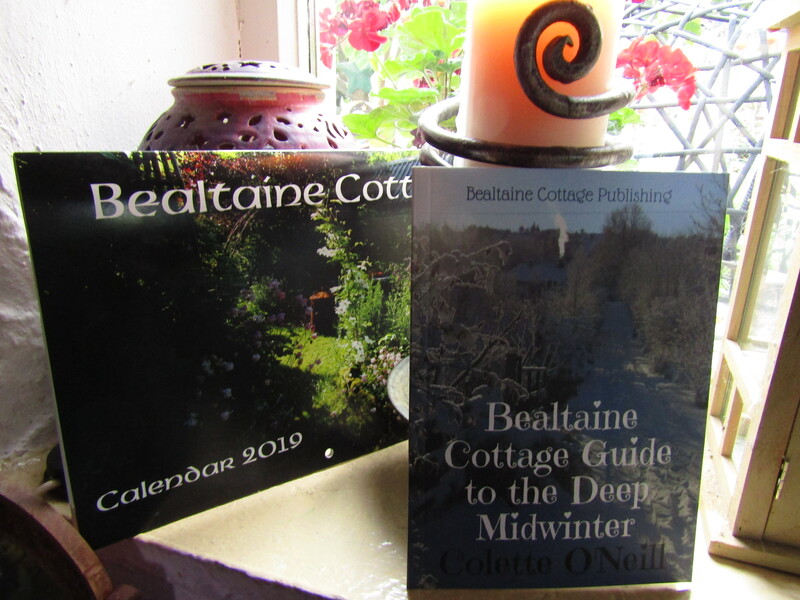 It is also a safe place to post all my photographic work, on this website which hosts thousands of images of Bealtaine Cottage and Woodland Sanctuary. It is a labour of love and devotion to Mother Earth, for sometimes I am at the computer for over an hour just uploading the images to the website…I don’t have internet, just a hotspot on my phone! All of the images I capture on camera add up to a tiny fraction of what I want to photograph. These are then sifted down to what I upload onto this website. I am on a daily quest to present the beauty of Mother Earth here at Bealtaine Cottage to the world. So, for the next twenty eight days or so, a lunar month, I shall be posting here on my website and YouTube. Touching base can be such a relief! 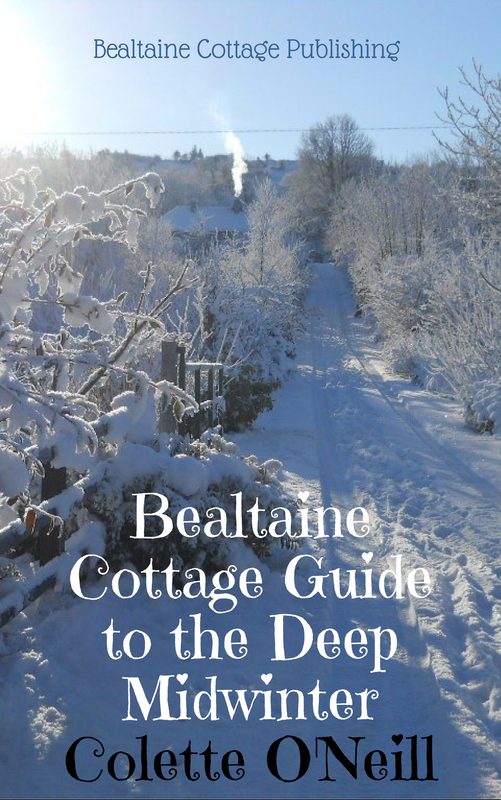 Bealtaine Cottage, as you share with us your words of wisdom & photographs, is a true sanctuary on the worldwide web! Thank you for taking the time to share your sacred corner of this ole world! Greetings from the Canadian Prairies! Your home and the surroundings are absolutely perfect. I am so glad that we will see you here more often – I try to stay away from social media as much as possible too. I think being a recluse here would be a dream come true. Blessings to you and Jack! Coming to your blog here is a sanctuary for me, seeing your beautiful photos of your lands is like taking along deep breath and releasing it slowly. It is so easy to be pulled into the web. I make Sunday my day to read blogs I follow. Such a joy to delight in the beautiful fall foliage with you on the blog… thank you for updating and thank you for all that you do for our mother. I am beginning my journey in goddess permaculture and oft times find myself browsing your photos for inspiration and grounding. I appreciate your sharing immensely. Those close-up photos are magic. 🙂 … and the curtains look so cheery. Colette do you realize everything you’re taking pictures of is because of you you’re taking pictures of you! Look what you have created look and the pictures are beautiful because guess what you are! And your picture taking is out of this world! Thank you for prioritising the blog again – I prefer to stay away from Facebook et al and there is such value in your writing and photographs here. Enjoy your rebalancing time – we all need it sometimes. This autumn is joyous isn’t it. This past week in the USA has been everything that is negative energy, with many people, including myself, being triggered about sexual assaults in our pasts. As I scrolled thru your photos, I paused at each one to savor it. Halfway thru I took what seems like the first full, deep breath I’ve been able to take for days. The relief is bringing tears–of release, of healing. Thank you. As I return to the beginning to gaze at the photos of Beltaine, I want you to know what a wide net you cast and the positivity you spread, and how much it is appreciated. Beautiful Bealtaine…. I’ve added another of your photos to my Pinterest collection of Bealtaine photos. The violas in the basket on the doorstep are just so beautiful. The photo should be a print or a card. Thank you.for lighting up my evening. Thank you, dear Colette! Truly. Deeply. Thank you! For all that you do, for all that you are, for giving a voice to the voiceless, for capturing the beauty of mother Earth (through words, photographs, sounds and presence), to enchant, once again, the hearts of all who have forgotten. Your mission is of immense significance. 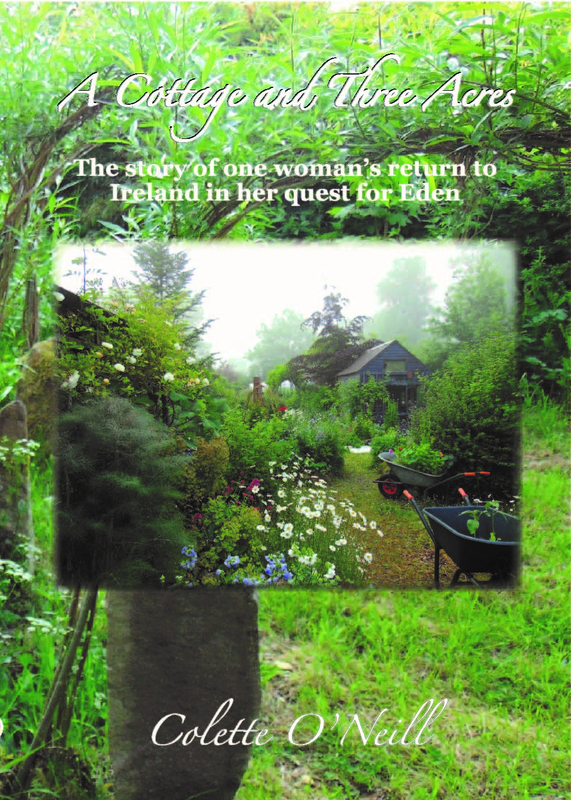 I have been a long time supporter of your work and even though I do not comment often, I sure carry you and Bealtaine cottage in my heart. 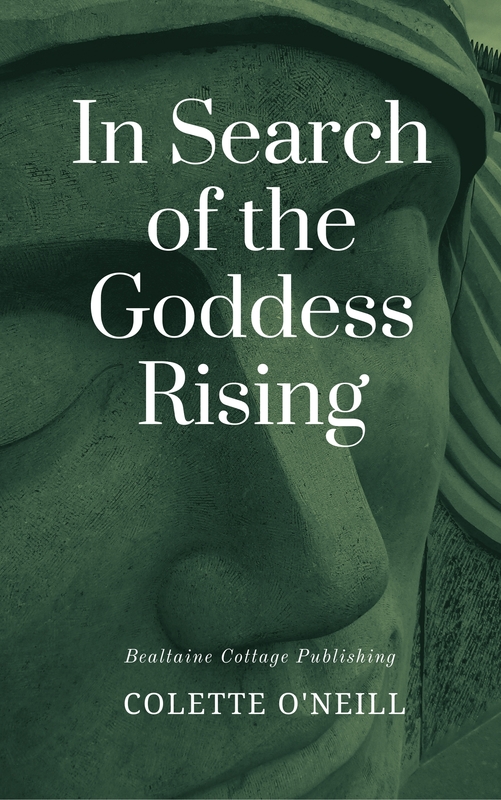 I am going to order “In search for the Goddess rising” and “Guide to deep Midwinter” soon. I am beyond grateful every time there is a new blog post or Youtube video from you! This is soul food for me. I look forward to your blog posts Colette, your message is not being lost amongst the social media faff this way. The curtains are lovely, there is something very calming and rewarding about hand sewing, almost as rewarding as planting a Woodland. I’m glad you’re staying with YouTube as it’s where I really enjoy walking through Bealtaine with you, or being in your cottage! I’ve only recently discovered your website and your photos are beautiful. I agree that it is good to draw back from social media sometimes and disentangle ourselves from it. It’s healthy to take a break. So soulful, refreshing…such a beautiful post…I really dont know how you have time in the day (and night) to care for the gardens and your cottage…much less keep up the demands of social media too…but the world would suffer a great loss if you did not. Thank you for your gift! Having your blog back is coming full circle to how I found you originally,LOVE IT ! Your posts bring me peace in my very hurried world.